The people behind so many of your favourite games will be joining us at this year's convention with a digital download prize bonanza for 1 lucky winner! And YOU get to chose the prize! Whatever your taste in games, Evil Hat Productions offers a game that will fit and one lucky winner will be able to make that choice with this digital download gift from Evil Hat Productions. You can find out more about Evil Hat Productions and their long list of RPG titles, and their many other related board games over at the Evil Hat Productions website. 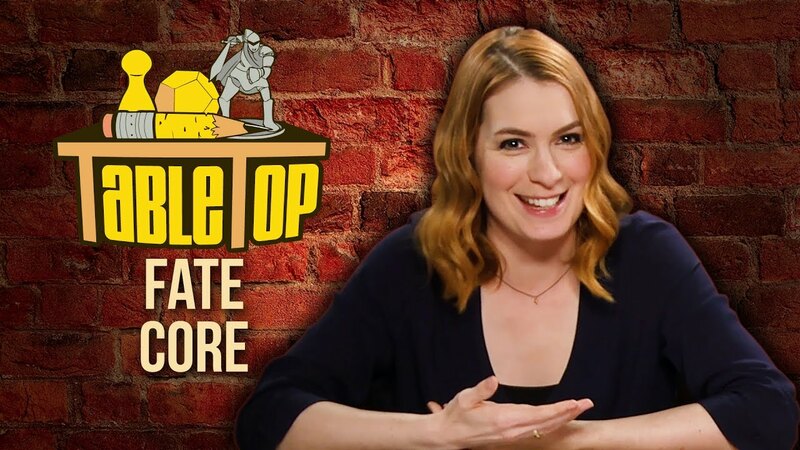 If you need more incentive, check out Geek & Sundry's play through of Fate Core with Wil Wheaton, Felicia Day, John Rogers playing with Fate game designer Ryan Macklin.